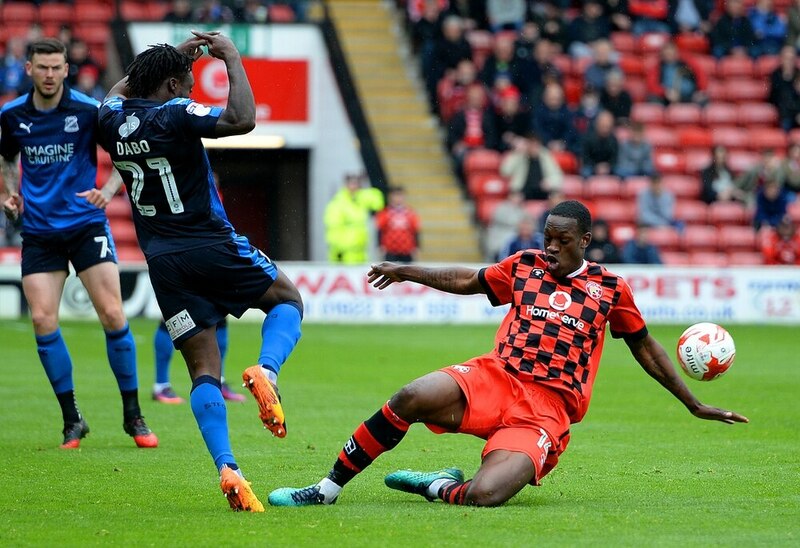 Walsall have re-signed midfielder Isaiah Osbourne on a one-year deal. The 30-year-old, who is a free agent after opting to leave Forest Green Rovers, previously made 32 appearances for the Saddlers between 2015 and 2017. The former Villa man will wear the number 30 shirt and is likely to be part of Walsall’s squad for their League One clash at Scunthorpe on Saturday. “I am happy to be back here,” Osbourne said. “When I was here last time, I connected well with the fans and hopefully that can happen again. “I was happy to hear what the manager had to say about how he wants to play football. The way he spoke made me think this was the best place for me. “There were a lot of key factors in me coming back here. A big part was being able to bring my family to games. “Being around my kids helps because I have four of them and I wanted to be around them more. “Not only will I be looking to guide players, I think the players will be looking to me for advice as well. “I’m delighted to get it done,” Keates said. “He’s (Osbourne) got a wealth of experience and brings some presence to the middle of the park. He knows the level and has played at a higher level.